Information on how to eat well can be quite hard to digest, but this free course has been teaching Sefton residents how to cook healthy (and tasty) meals on a budget. As someone who once ate a partially frozen chicken Kiev and lived off spaghetti hoops for about three years, learning how to cook healthy meals has been a lifelong process. For those of you who have kids, caring responsibilities, shift work or any other life extras to deal with, I imagine it’s even more of an uphill struggle. 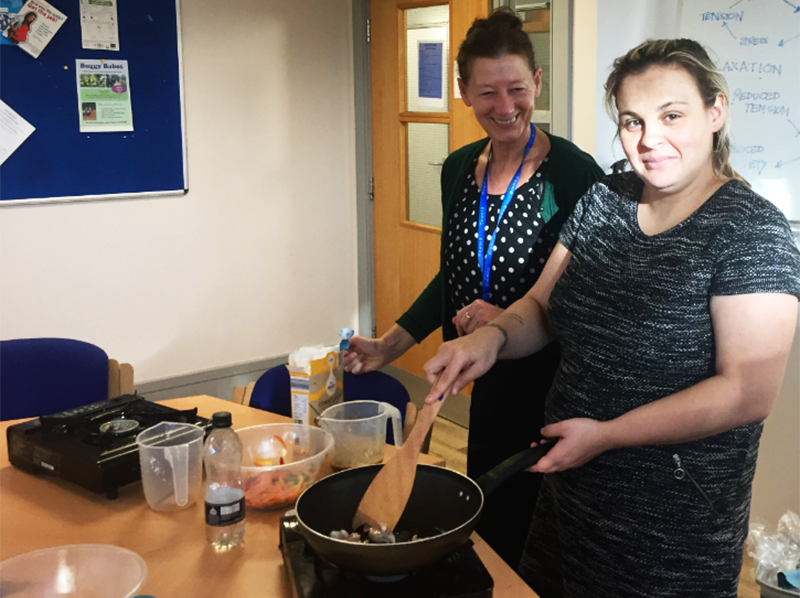 A recent healthy eating family cookery course at May Logan – our healthy living centre in the heart of South Sefton – helped support some of our customers to get confident in the kitchen. The team mentors recently ran the course for three weeks and it was a roaring success. The course focusses on creating delicious dining from scratch, with an emphasis on getting your five a day while also lowering salt and sugar intake. 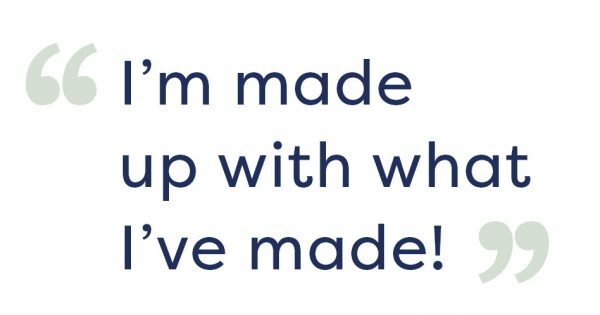 Families on the recent course told us they weren’t confident in the kitchen but by the end of the course they were thrilled with their progress. As an extra perk, they were also buzzing to be able to take home the food they’d made. A third said: “It’s been really good being able to cook with someone helping, rather than just listening or watching on the telly.